On Wednesday (17 January), Polish Foreign Minister Jacek Czaputowicz met with his German counterpart Sigmar Gabriel in Berlin. The ministers spoke about the dispute over the rule of law in Poland, the future of the EU and a possible revival of the Weimar Triangle. EURACTIV Poland reports. 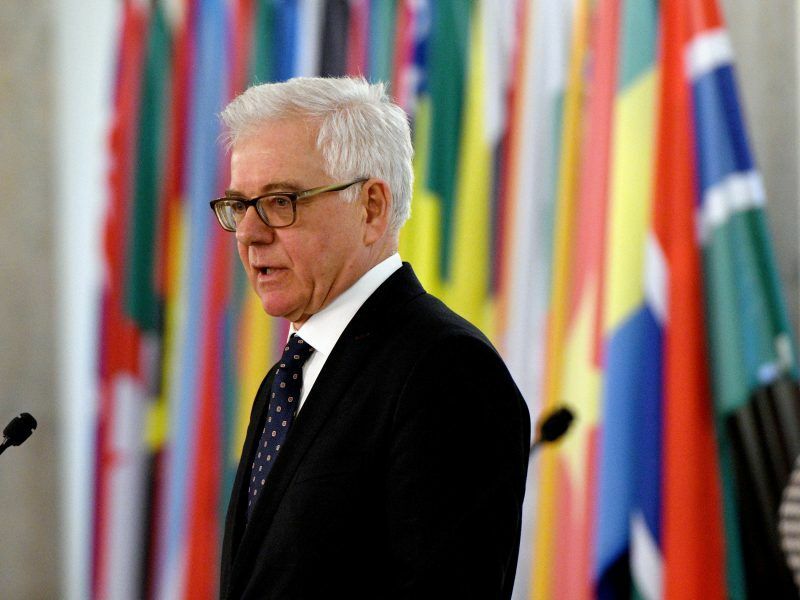 Czaputowicz’s visit in Germany was the second ministerial visit, after Bulgaria, for the new foreign minister, who took over the post from Witold Waszczykowski after the recent government reshuffle. The Article 7 procedure initiated by the Commission against Poland in December, is more of a burden for the European institutions than a problem for Poland, said Czaputowicz. The EU executive has limited competence in “the scope of caring for EU standards” and the question of whether the principles of the rule of law are being violated in Poland should be assessed by the European Court of Justice, he said. “It could be problematic for the European Council to take a binding position before it knows the ruling of the Court,” explained the head of Polish diplomacy. 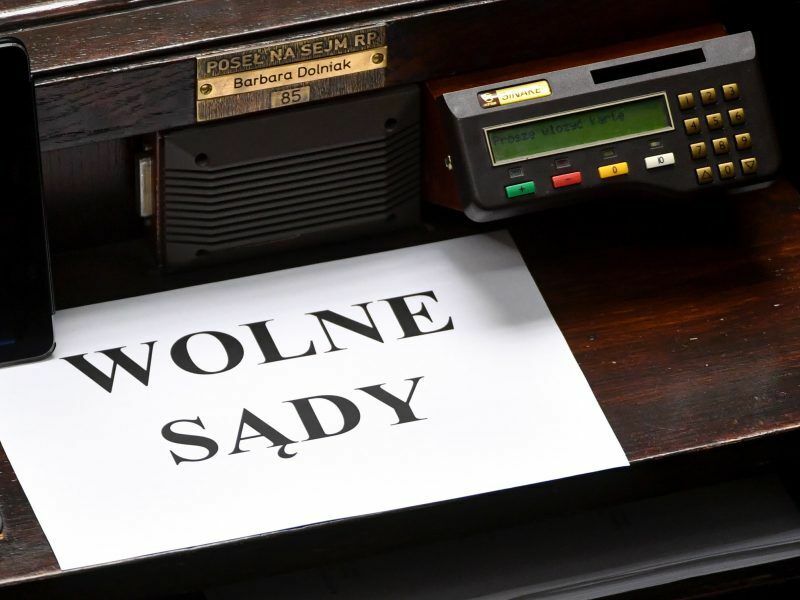 Czaputowicz added that Prime Minister Mateusz Morawiecki is working on a white paper which will clarify the government’s position on the motion to trigger Article 7. A meeting will be held with the First Vice-President of the European Commission, Frans Timmermans, to discuss the matter on Sunday (21 January), he said. “We are open to them [the arguments] and grateful, that there will be a white paper on this,” Gabriel assured, who expressed confidence that the problems concerning the Article 7 procedure could be overcome. Czaputowicz also presented the Polish vision for the EU. “In short, the dividing line in Europe, in our opinion, runs between liberal democracies – such as Germany, Poland, Sweden and Hungary – countries which are strong competitors, in favour of free trade as well as the growth of competitiveness in the EU and the strengthening of the EU’s position towards the outside world and other powers,” Czaputowicz explained. 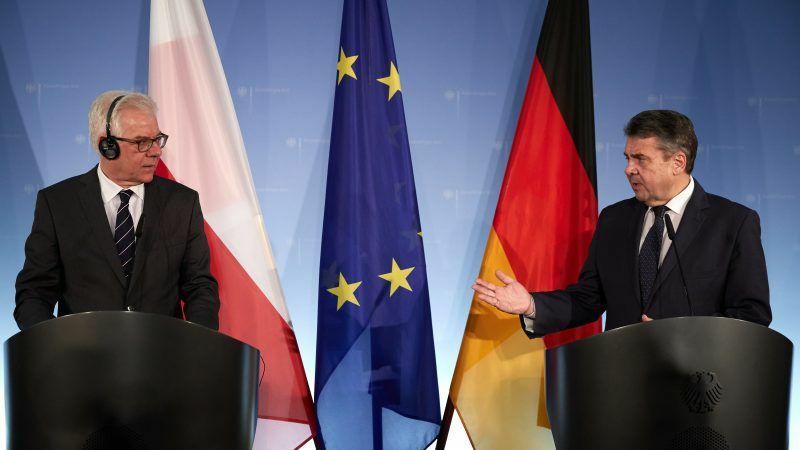 Warsaw banks on “dialogue” to solve its row with the EU over recent reforms denounced by Brussels as violating the rule of law, Poland’s new Foreign Minister Jacek Czaputowicz said yesterday (15 January). “On the other hand, there is a threat inside the EU from protectionist democracies that seek to limit the four freedoms that are the basis of the EU, who should instead reform their economic system, and which – in a sense – constitute a certain burden for the EU,” the Polish foreign minister added, although he did not specify which countries he had in mind. Revival of the Weimar Triangle? “We have many common issues, problems on the European and world agenda, we should coordinate activities between the main countries in the EU that are France, Germany and Poland,” said Czaputowicz, expressing hope for a quick meeting within the framework of the Weimar Triangle. “We are close to Germany’s position on the most important issues concerning the vision for and the role of the EU”, but noted that Poland has a “slightly different” position than France. Warsaw was open to dialogue with Paris, expressing hope that soon also a meeting at the highest level will take place. He added that Poland has always been in favour of strengthening “this traditional form of cooperation” between Germany, France and Poland.